blushing basics: Rebecca Minkoff Handbag Giveaway! last week i left a teaser on the Instagram post above letting you know that i would be giving away that cute Rebecca Minkoff handbag. well, today's the day! 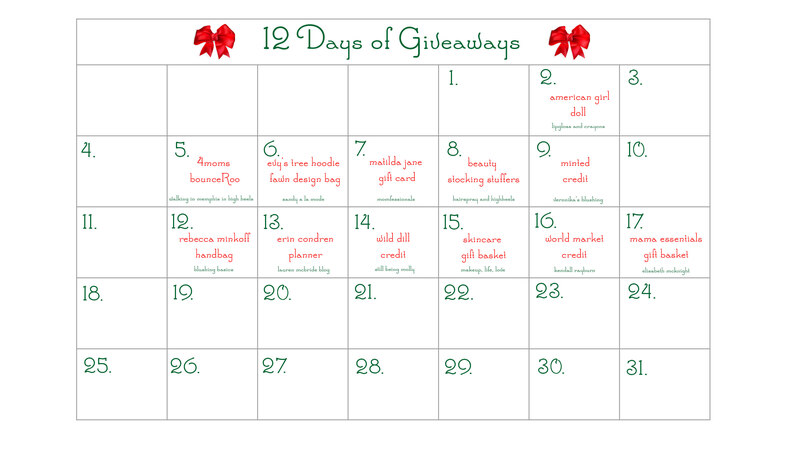 be sure to enter through the rafflecopter below and stop by the other blogs to enter their giveaways as well.